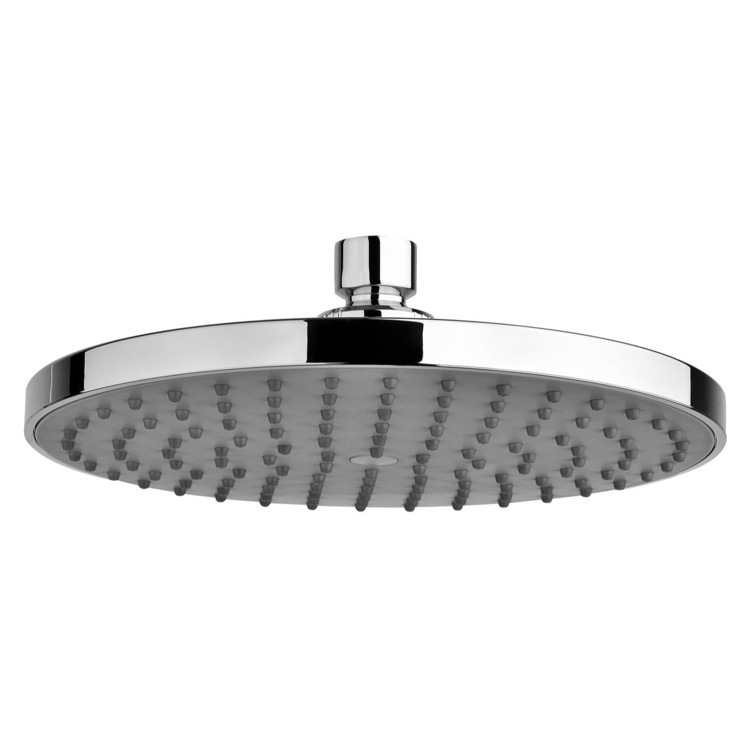 Keep your personal bath looking contemporary with this luxurious arm mount shower head from the Gedy Superinox collection. 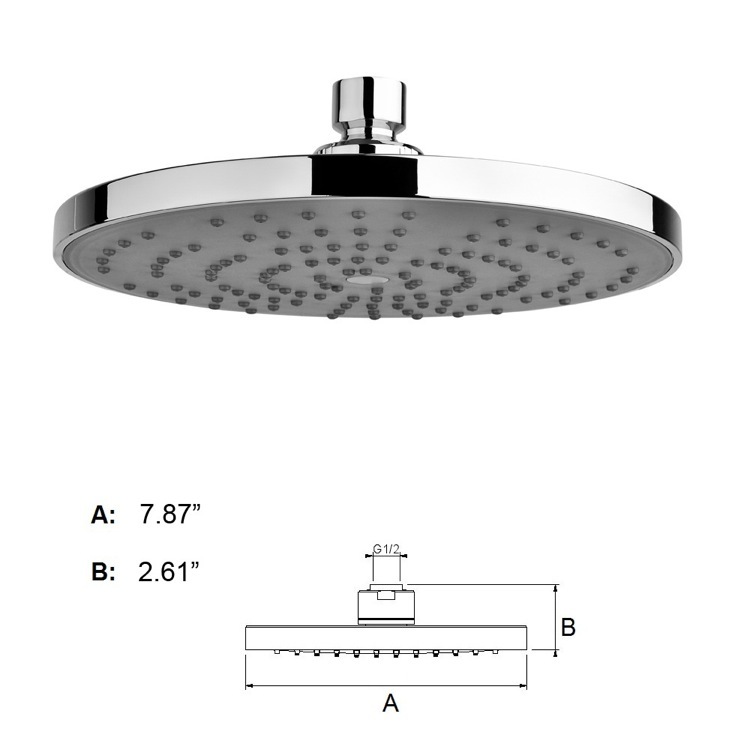 This arm mount shower head is made in the highest quality abs and available in chrome. Perfect for contemporary-inspired bathrooms. Made in and imported from Italy.